In the traditional courtship novel, the heroine leaves her childhood home behind eventually to find herself in the hero’s home. Austen’s novels vary this basic plot line. In Pride and Prejudice, Elizabeth ascent into the Mr. Darcy’s social circle parallels her moving from southern England to the northern county of Derbyshire. 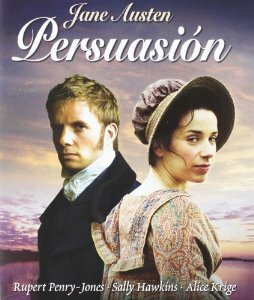 Did you ever consider how only in Pride and Prejudice and Persuasion do the heroine’s “move” into an exogamous marriage? How they travel away from what they once knew, abandoning their childhood homes? Emma stays put in the Highbury neighborhood. Once she comes to Mansfield Park, Fanny Price remains very much upon the estate. The Dashwood sisters spend their lives in Kent. Catherine Morland visits Bath with the Allens, but it is her time in Fullerton which define her. 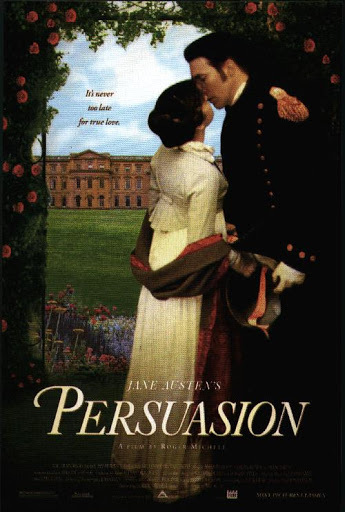 Persuasion is Pride and Prejudice in reverse in more than one manner. Anne Elliot is the symbol of the “aristocracy” as the daughter of a baronet, while Captain Wentworth is the one who will ascend into her sphere. The Elliots were an old Royalist family who served “the office of High Sheriff, representing a borough in three successive parliaments, exertions to loyalty, and dignity of baronet, in the first year of Charles II” (ch 1). This entry was posted in British history, Great Britain, Jane Austen, Living in the Regency, real life tales, Regency era and tagged Emma, Jane Austen, Mansfield Park, Northanger Abbey, Persuasion, Pride and Prejudice, Sense and Sensibility. Bookmark the permalink. wouldn’t worry about Wentworth. If he lives long enough, he will be made admiral. Plus they can live frugally on board ship and his fortune should last quite a long time if there are no major expenditures. War or no war, there’s always a warship or two protecting the empire. I thought Mr. Parrinder’s quote would stir up a response, Beatrice. Even retired from the Navy, I could never picture Wentworth as being indolent.